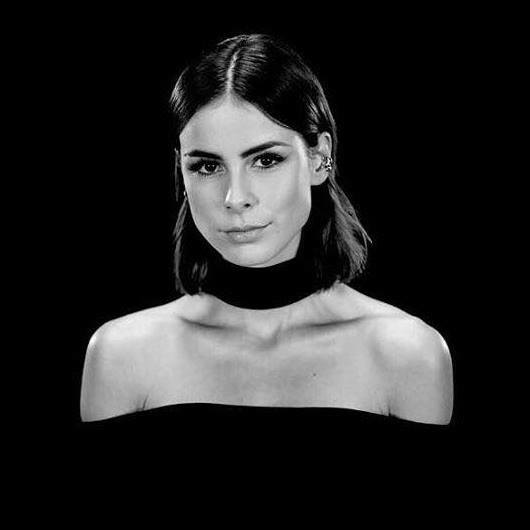 The German singer and songwriter, “Lena Meyer-Landrut” who is known professionally under her stage name, “Lena” has shared a new song titled, “Don’t Lie To Me”. It was accompanied by an official music video as well. Lena has announced that she will be releasing her fourth studio album called, “Only love, L” on 5th of April, 2019. This new song, “Don’t Lie To Me” will be a part of her upcoming 13 tracks album. This marks her first album release after four years. Don’t Lie To Me is a personal song. It comes with a catchy productions where Lena utters soulful vocals telling a personal story. Simply put, this is one of the best songs Lena have ever recorded. What about the music video? It sees Lena singing the song and seems like she records it in her mobile phone. She scrolls through her Instagram newsfeed. 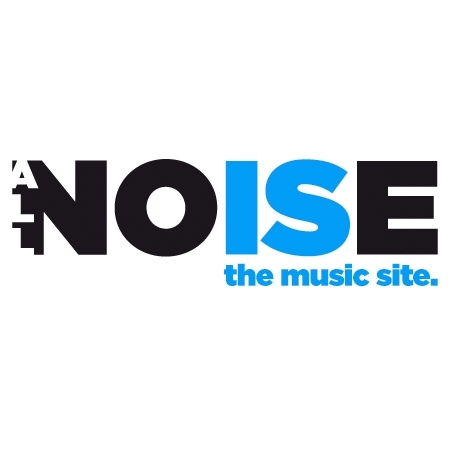 The music video also features some conversations with her friends. Also, Lena receives a call from the TRUTH and she rejects it. And then instantly receives a message from FEAR saying, “Good Call”. I must say that part was so innovative. The German singer has planned and announced Only Love Tour all over the Germany. Get your tickets and learn more about the tour details here.